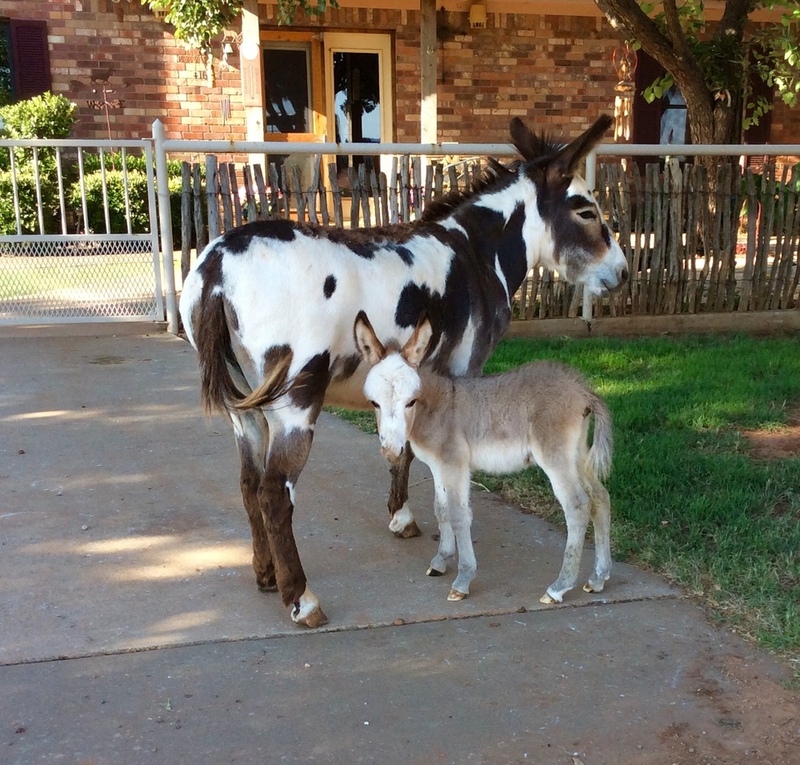 Established in 1981 by Jerry Bob and Eugenie Daniel, The Circle Bar Ranch is headquartered in Truscott, Texas. Their ranch, which consists of several thousand acres and located in Foard, Baylor and Knox counties, was established mainly from three historic ranches located in Truscott. The three ranch families were the Craig, Browder, and Shawvers. Jim Craig registered his brand in 1883 and later moved to Truscott in 1885, where the half dugout they occupied for three years still exists. C.I. Browder registered his brand in 1883 and later moved to Truscott in 1896. The one room rock house, which some of their family occupied, is located on that same property today. They later built a house on three sections of land which is located southwest of Truscott and is one of the oldest existing houses in Knox County. John and Bob Shawver homesteaded land east of Truscott in the early 1880's. Jerry Bob was born on this ranch in 1958. Jerry Bob's maternal grandfather, Clyde Bullion, Sr. made his first land purchase in 1935 west of Truscott. The down payment was a house and a car. Mr. Bullion worked for Jim Craig (presently Alexander ranch) in 1915. After returning home from the army in 1919, Clyde returned to work for Mr. Craig until 1925. Jerry Bob's paternal grandfather, Roy Daniel, moved from Ringling, Oklahoma to Foard City, just north of Truscott in 1926. The Daniels have worked for ranches in the area since that time, including the Big Four Ranch, which is located west of Truscott. 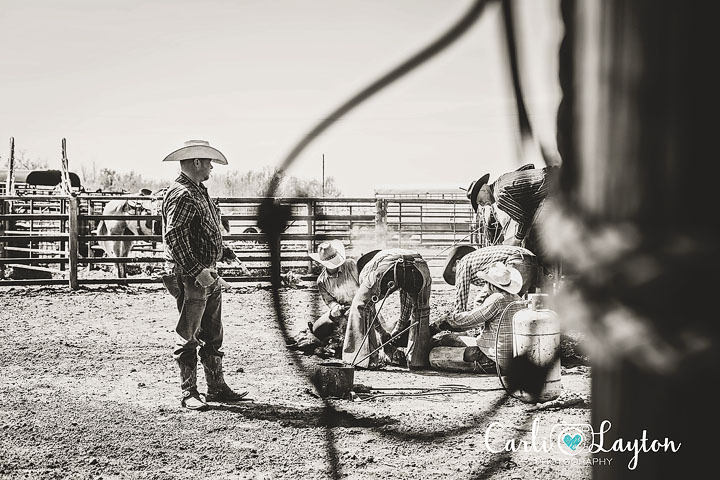 Since 1926, five generations of the family have been cattlemen or cowboys in the Truscott and western Foard County area. 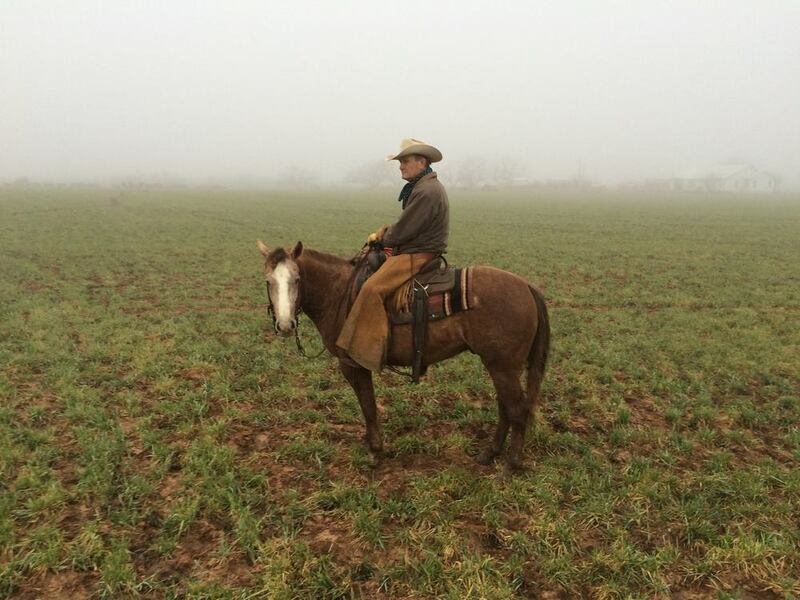 Jerry Bob is currently serving on the Texas and Southwestern Cattle Raisers Association and the Pitchfork Ranch board. Eugenie's family founded the Pitchfork Ranch near Guthrie, Texas in 1883. 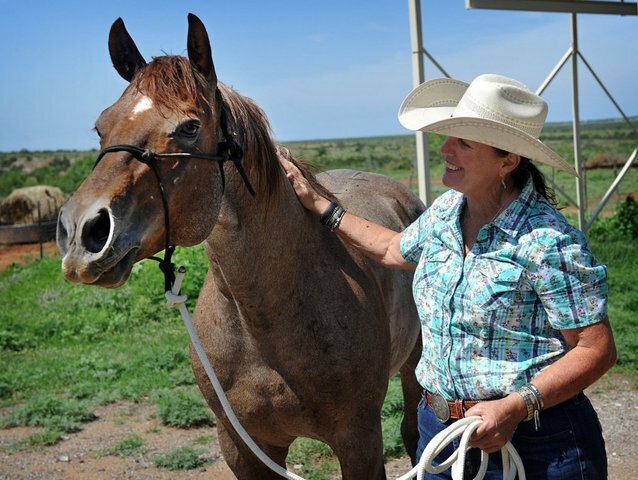 Eugenie is the only member of the Williams family who has committed her life full-time to ranching. 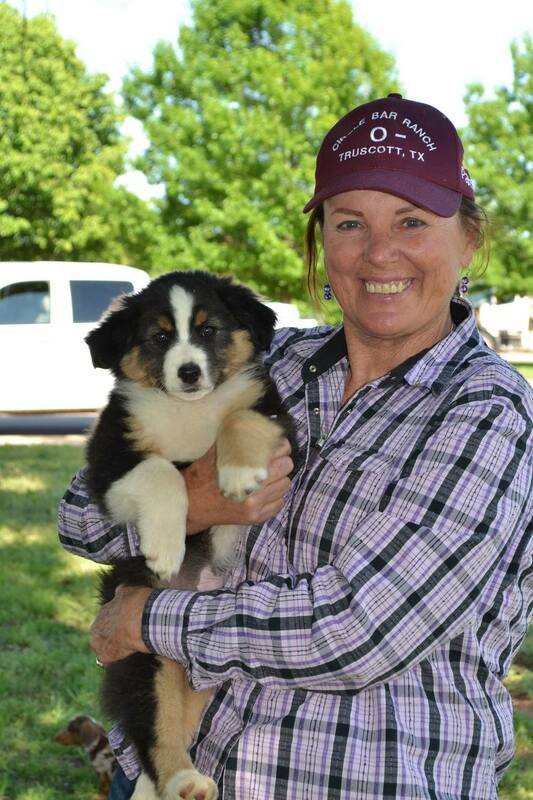 She manages the horse operation and breeding of Circle Bar Pistol and Circle Bar Mr. Pepto, the ranch stallions. 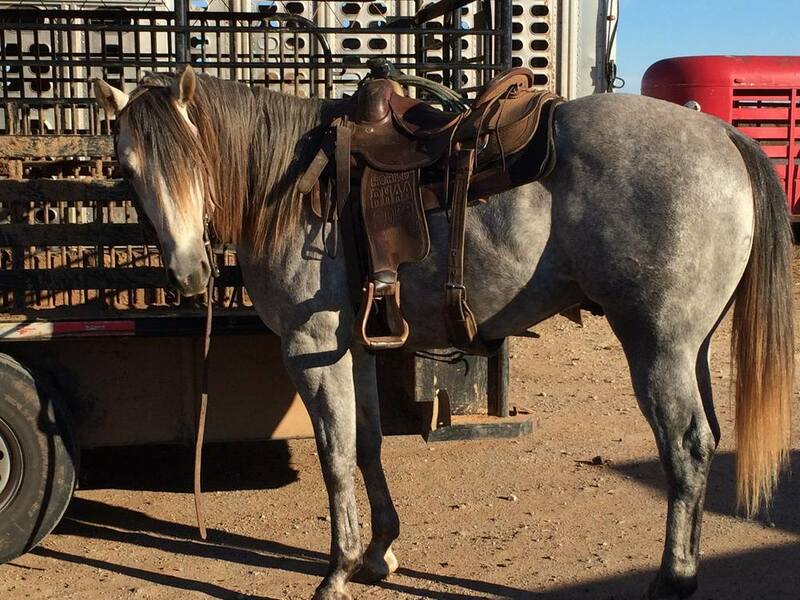 Circle Bar Pistol has accomplishments in AQHA shows in Ranch Versatility, RHAA and ranch rodeos since September 2007. They also have an all-Angus cow herd which was started from heifers that Jerry Bob’s grandfather acquired from D. S. and Ila Masterson Ellis in 1960. The foundation of the Daniel’s cow breeding program has been Angus for over fifty years. In 1985, they purchased heifers from Bill Masterson located in King County, west of Truscott, and the Floyace Masterson Ranch in that same area in 1991. The Mastersons were noted as having brought the Angus breed to the country. 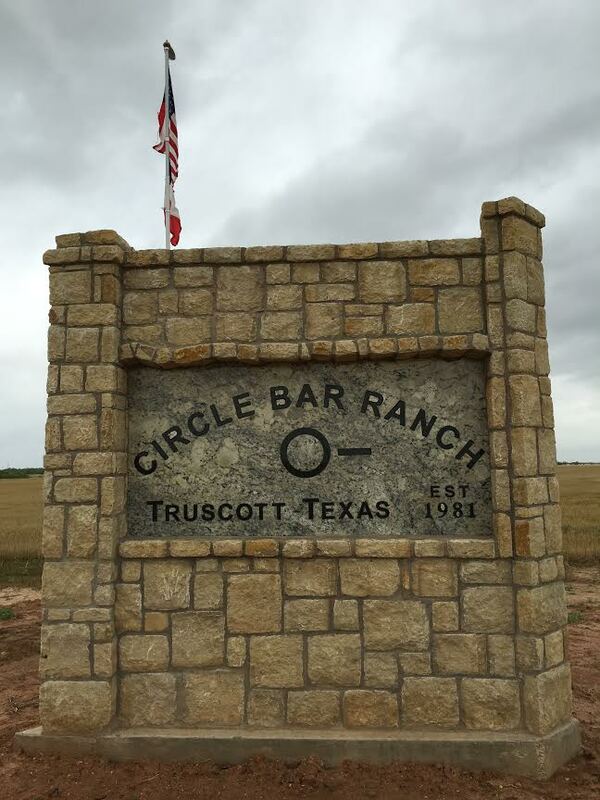 Circle Bar Ranch is a family operation that employs ten full-time personnel including Jerry Bob and Eugenie's son, Colton, who graduated from Texas Tech University and is currently manager in charge of personnel and market development. The Daniels pride themselves on their loyal employees who make Circle Bar Ranch what it is today.